Acclaimed author T.C. Boyle’s forthcoming work, San Miguel, is the latest entry in what The New York Times called Boyle’s “own fascinating, unpredictable, alternately hilarious and terrifying fictional history of utopian longing in America.” The novel is a soaring historical narrative about two families—one in the 1880s and one in the 1930s—starting new lives on a windswept, near-desolate island off of the Santa Barbara coast. 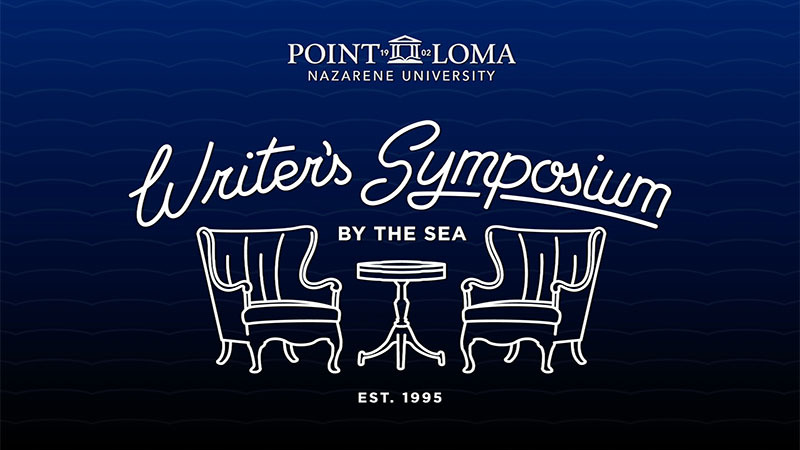 In the latest installment of UC San Diego Extension’s Revelle Forum, now airing and online on UCSD-TV, Boyle presents excerpts from his new novel, followed by a reading of his gripping short story, The Lie. Watch “Revelle Forum: T.C. Boyle” this month on UCSD-TV and online now.